In 1941 a Wabash Indiana high school science teacher wanted a hydraulic press in his lab so his students could learn about molding and laminating various materials. A friend who owned a small metal stamping shop built a press for him and the first Wabash press was born. 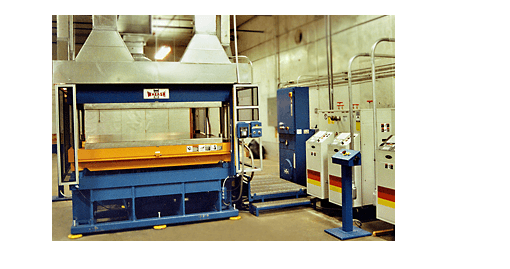 Since these modest beginnings, Wabash Metal Products, Inc. (Wabash MPI) has emerged as a premier domestic and international supplier of production and laboratory hydraulic, pneumatic and electric presses. 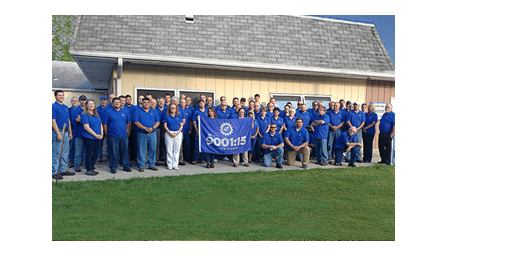 With over 12,000 presses produced, our ISO 9001-2015 certified manufacturing facility in Wabash, IN has the experience and expertise to tackle the most challenging press applications. 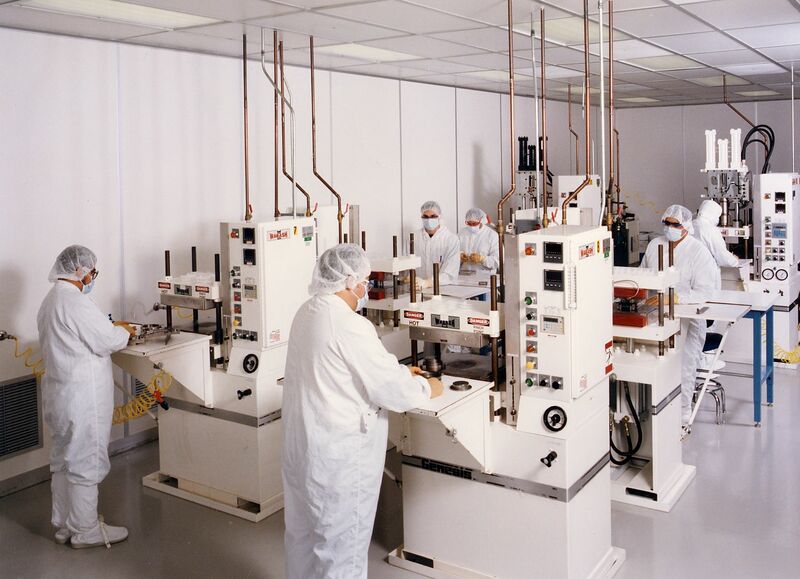 Our quality is second to none, with many machines in service for 50 years, or longer. 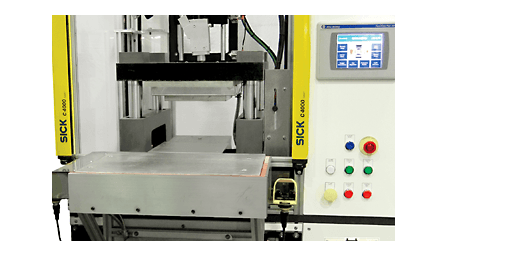 Since that first lab press, Wabash MPI has expanded into presses for production compression molding, transfer molding, C-frame as well as presses with vacuum assist. Several standard models are available to choose from, or Wabash MPI can custom build a press to your specifications. 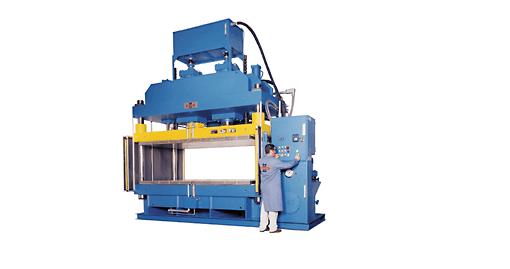 Presses can be produced in sizes from .5 to 1200 tons, and bed sizes from 6” x 6” to 6’ x 12’, for molding, laminating, trimming, forming, bonding, sizing, etc. Choose from a range of clamp force options, platen heating and cooling options, enhanced control packages or from an exhaustive list of standard and custom options and accessories. We invite you to browse our website, or contact us so we can assist you with a press to fit your application. Thank you for your interest in Wabash MPI.